David Bowie’s half-century career spanned several personas from Ziggy Stardust to the Thin White Duke, but his most haunting persona is himself on Blackstar. Bowie recorded his 25th album while battling a cancer that would steal his life two days after its release on his 69th birthday. For his final studio album, Blackstar, Bowie returns to the music style that he has loved since boyhood: jazz. Bowie’s longtime producer, Tony Visconti, said Blackstar was inspired by Kendrick Lamar’s To Pimp a Butterfly. Blackstar began when Bowie stopped by the 55 Bar, a jazz club in New York’s West Village, and saw a quartet led by saxophonist Donny McCaslin, featuring drummer Mark Guiliana, bassist Tim Lefebvre and keyboardist Jason Lindner. The improvising quartet impressed Bowie so much that he invited the band to record with him; he found the perfect companion for his emotional lyrics. The second track, “Tis a Pity She’s a Whore,” borrows its name from a controversial 17th century British tragedy about an incestial relationship. 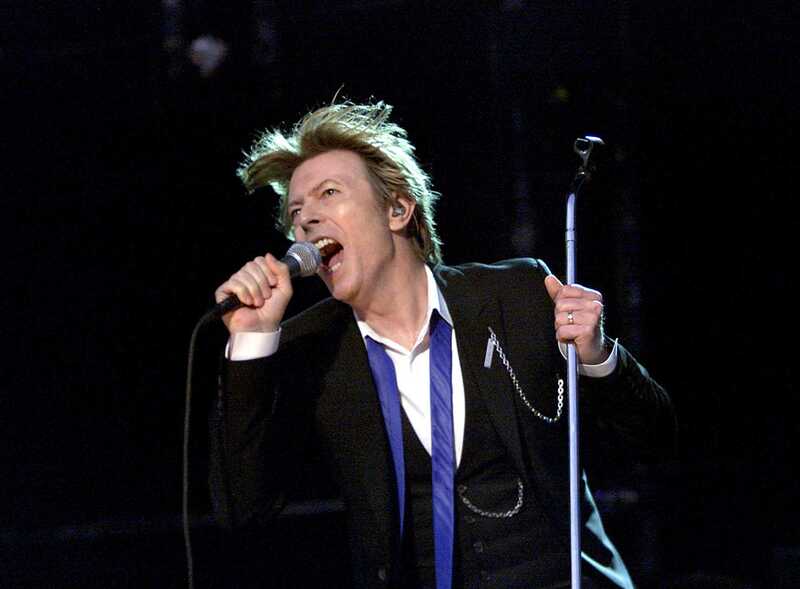 The track features a hip-hop drum beat and saxophone with classic Bowie gender-bending narrative lyrics (“she punched me like a dude”). “Sue (Or In A Season Of Crime)” is a reworking of the single released in 2014 from earlier exploration of jazz, the heavy bass and drum track with pained vocals is a narrative about death. Through Blackstar, Bowie is coming to terms with his impending death and allowing his fans to do the same. Unlike the biblical Lazarus, Bowie will not be resurrected but Blackstar has breathed a new life into his career: his first number one album in America.